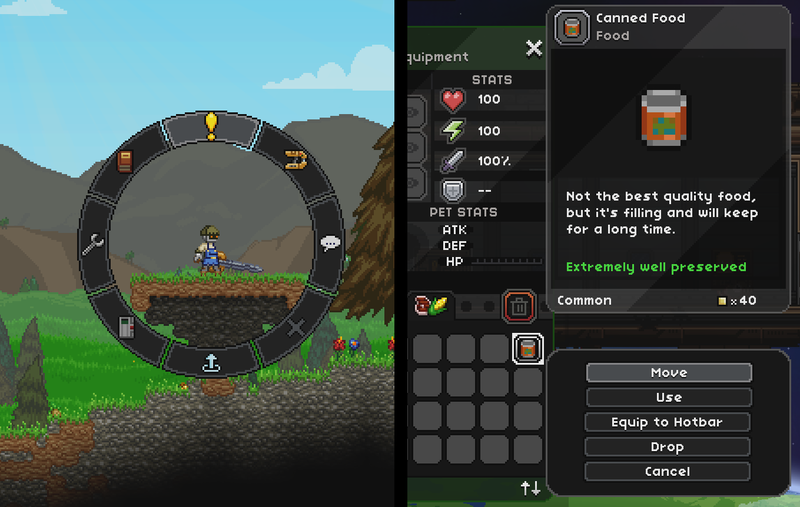 Hello everyone and welcome back to the Starbound channel! 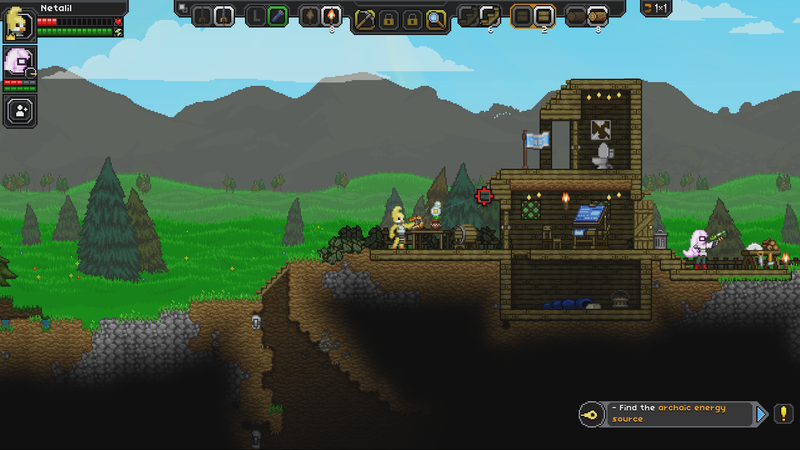 Tune in weekdays to hear all the latest Starbound gossip. As you’ve seen in recent updates, we’ve been working on several different major features for the upcoming patch. The new unique monsters have been sprited and many of them are now implemented in game with fancy new behaviors. All of our generated weapon types have been reimplemented along with about 40 special abilities, which are getting art and sound polish. I’m now working on some unique weapons and items that don’t fit into the generated categories – boomerangs, lasers, whips, maces, fist weapons and other such exciting things. Kyren has continued to work on vehicles, including ways for players to pick up, carry and deploy them. Neco has been quietly churning out microdungeons to make the underground more exciting. Armagon has been adding sounds to all of the new weapons, monsters and abilities. 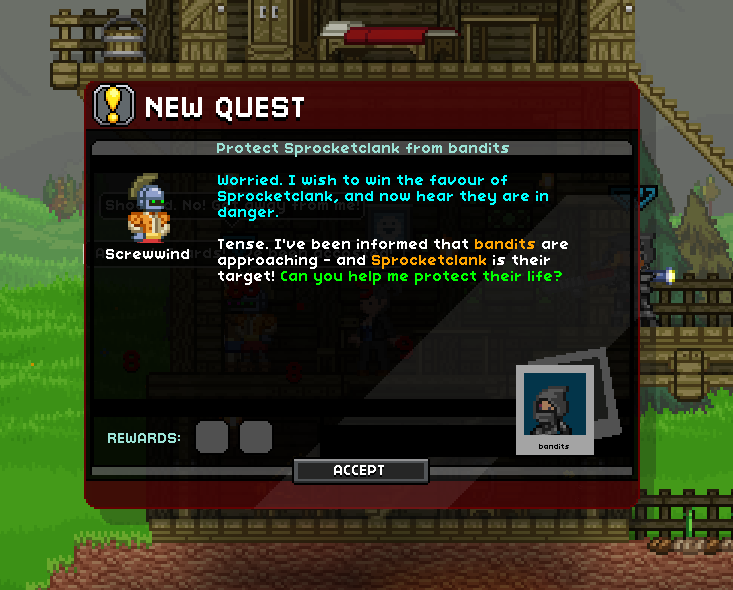 Tomc is finishing up the code portion of the new quest system while others are writing quests, Supernorn and GeorgeV are starting to replace placeholder images for new weapon abilities and unique items, and the rest of the art and content team are split between monsters, quests, and a lot of miscellaneous bits that need to be finished for this update. Hopefully I can show off some of my new weapons later in the week. Until then, enjoy the stars! ← 23rd October – Where do monsters shop?